I am very excited that we will be 'dropping' our first 6 sheep as part of this program tomorrow, Sunday May 7 at 12noon (central time). 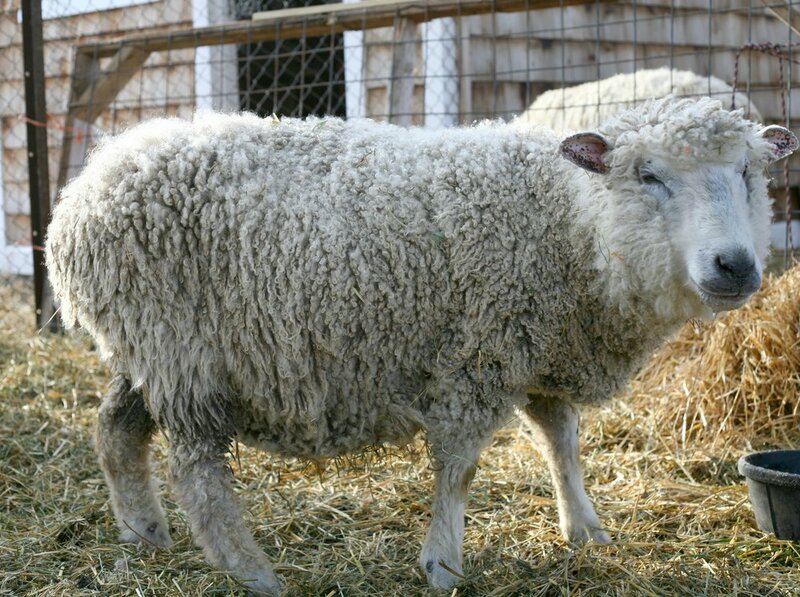 We will be releasing 6 sheep - 4 adult merinos and the two newest merino lambs. We will be doing one more sponsorsheep drop after all the babies are born, we expect at least 5 more lambs but could be more (keep your fingers crossed for more twins)! Here is the description of the first 6 that are dropping. For the various levels of sponsorsheep please go the sponsorsheep page. This little girl was the first baby lamb born on the farm May 1, 2017! She came out and bonded with her mama immediately and within minutes was trying to stand up! She is a merino/cotswald cross with a beautiful chocolate brown fleece and the biggest ears! This little guy was born on May 1, 2017 and he is feisty, born to a merino/cotswald cross mama and merino dad. He has a very dark fleece with the most beautiful white face markings. This guy is a 5 year old wether (castrated male) and he is a snuggler! He lets the boys hug him, he loves chin scratches and will give me kisses every time I come into the pen! He is a merino/Cotswold/BFL cross and he has the most beautiful silky ringlets, all you spinners out there will love his fleece! He is a catch! This Merino Ram is 6 years old, a strong yet gentle ram. He loves chin scratches and always greets me in the morning. He is a cross of Merino/Cotswold/tunis. And has beautiful silvery cinnamon brown fleece with a long staple. She is 4 years old merino/Cotswold cross. She is the silent strong type. She is gentle, yet let's me know that she likes her space! She has a beautiful fine fleece. This girl just celebrated her 4th birthday, she is a proven mother and just gave birth to twins! 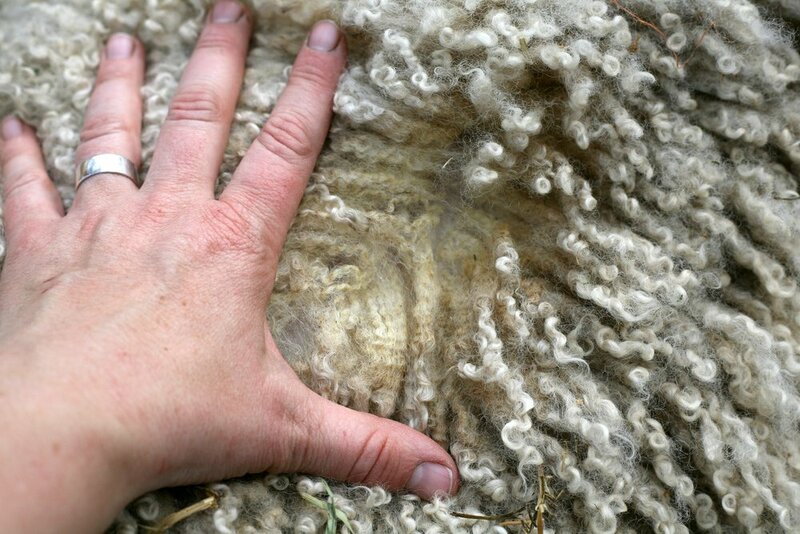 She has a beautiful light coloured fine fleece.